. r3 H" U! O* K1. 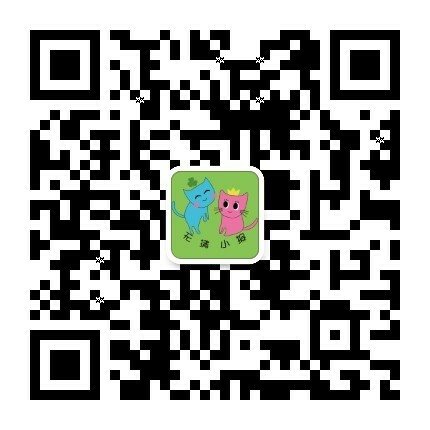 理论基础：二语习得论4 s1 ]+ ^- t# a0 g* Q0 ? The Spiderwick Chronicles 《奇异精灵?#24405;?#31807;》8 x7 O8 t. }9 G6 P. E/ ?
! G' J. @6 s2 M4 y& J; U6 ? A Serious of Unfortunate Events 《雷蒙·斯尼奇的不幸历险》) D: n" [ i9 j& ?' ?